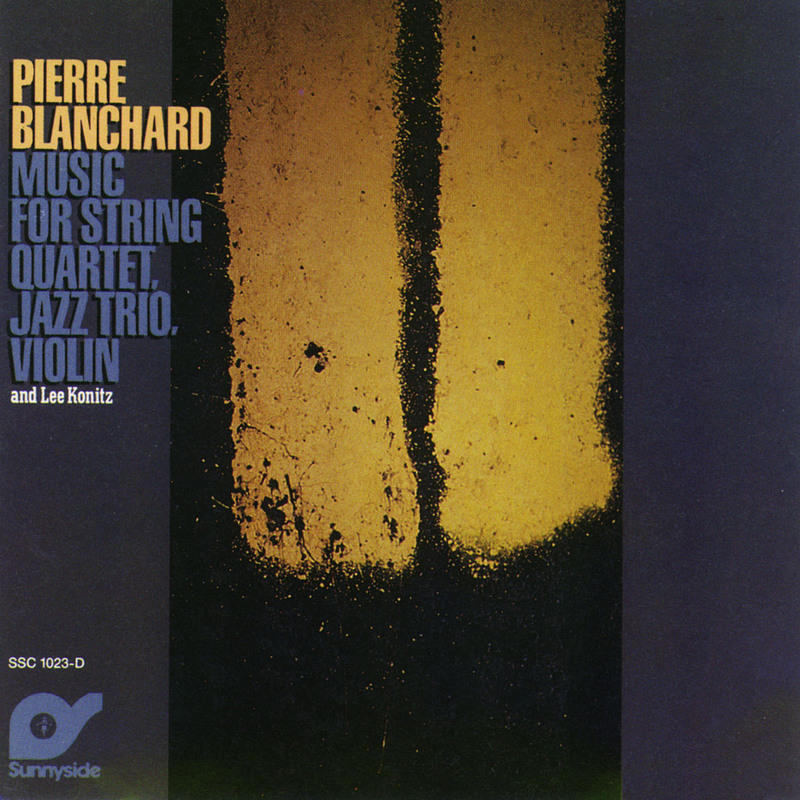 After achieving the highest honors in his classical musical education cursus (First prize in Violin,Conservatoire de Saint-Quentin en 1971, Fist Prize, Université Musicale Internationale de Paris), Pierre Blanchard is tempted by the world of adventurous improvisation and blue notes. . In the mid seventies, he joins as sideman with Didier Levallet's Swing Strings System, Jacques Thollot's Quintet and for five years with Martial Solal's Big Band. Stéphane Grappelli honors him in 1984 with "Le Violon de Michel Warlop". 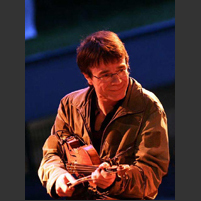 This award puts the spotlight on the best talents of the French Jazz violin category. In 1985, The French Ministry of foreign affairs sends Pierre Blanchard to New York to expand on his string ensembles creations . He speaks an original musical language, which mixes Jazz with rich classical harmonies and Quartet syntax. His CD "Music for String Quartet, Jazz trio, Violon & Lee Konitz" (1987) is widely acclaimed and received the "Choc" label from the French Magazine Monde de la Musique. Composer and solist, as lyrical as whimsical, Pierre Blanchard embraces an open musical style where structured writing coexists with inventiveness and a natural inclination to travel.